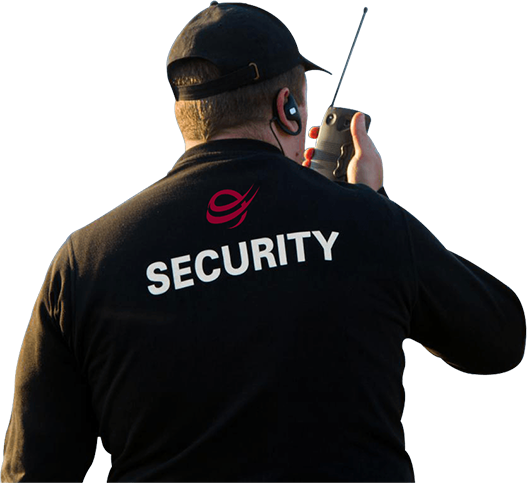 since July 2002, providing all types of security services to a variety of ‘blue-chip’ clients. to fulfil our customers’ security needs and expectations. We are, very simply, “Nulli Secundus”. loading any information from this site. about your security and/or fire needs? If so choose one of the below options and we will be happy to assist. Maybe you already have an idea of the job you’d like to do? Maybe you want to see what careers are on offer or you are a sub-contractor looking to compliment our existing infra-structure? There are a number of different roles within the Company. Each comes with its own challenges and rewards. Why not contact us to find out more.